It is reported that the number of personal and small business tax cases accepted for alternative dispute resolution (ADR) has risen by more 70% in the past year. HMRC accepted 413 applications from small and medium-sized enterprises and individuals in 2014/15, up from 240 in the previous year. The statistics also show that HMRC is increasingly likely to try to resolve tax disputes through ADR rather than civil litigation. In 2013/14, 66% of applications were accepted for ADR, but in 2014/15 this figure had risen to 82%. 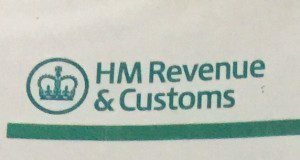 In our view, there is no reason why HMRC could not use an independent third party mediator. We have a specialist in this field, Dr Clifford Frank, details of whom are in the details of our Mediators section of our website.